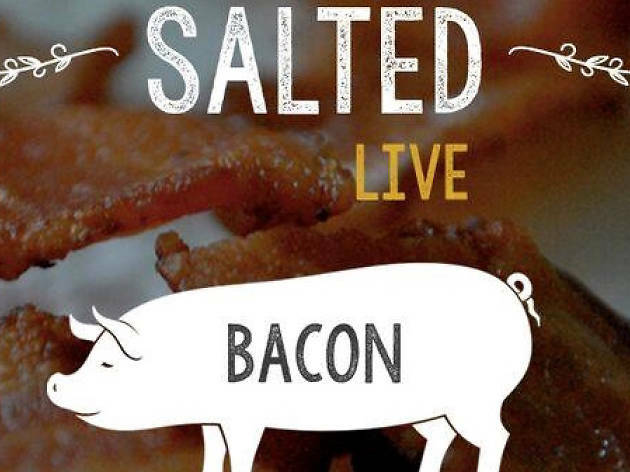 As part of their ongoing series of monthly cooking class, dinner hybrids, Salted's second Salted Live dinner is one for meat-lovers. This month's featured ingredient is bacon. 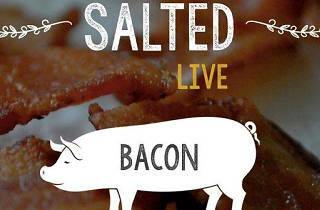 Join chef Adam Gertler of Dog Haus and Elana Horwich (Meal and a Spiel) at Eastown LA Rooftop Kitchen and expand on your love of bacon by learning how to make pastrami bacon, scallops with Pancetta and much more; the best part is you get to eat it all after with cocktails from Greenbar.